Austria joined the European Union in 1995, since when it has actively participated in the development of the framework conditions for Europe’s economic and monetary policy. On 1 January 1999, the 11 eurozone member states agreed on a single monetary policy and a fixed conversion rate between the euro and their national currencies. In 2002, after a step-by-step process, the euro replaced those national currencies, including the Austrian schilling. All eight denominations from each member state are accepted in all eurozone countries and all euro coins have both a common European face as well as a national face indicating the issuing country. The common faces show variations of the map of Europe on each different coin and were designed by Belgian designer Luc Luycx. The responsibility for the national faces lies with their respective member states, which have to comply with several common characteristics. 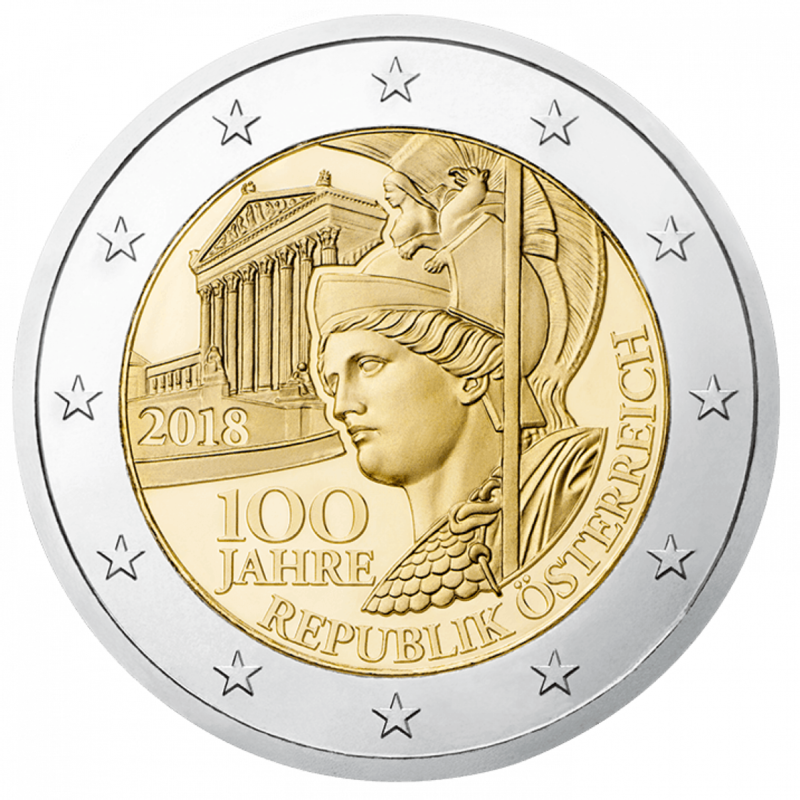 The competition to design the Austrian national faces was won by Professor Josef Kaiser of the University of Applied Arts in Vienna, the very first Austrian euro coin being struck on 20 November 1998 by then finance minister Rudolf Edlinger. Austrian euro coins are distinctive in that their face value is shown on both their common European face and national face. All euro coins struck between 1998 and 2002 show the year 2002.